Corporate Events, Luncheons, Picnics & More! We Cater them all! Our two most popular options when it comes to full service is to have one of our food trucks on-site where guests can be served directly from the truck, or a buffet style line where guests serve themselves or be served by our professional friendly staff. Prices may be subject to change without notice due to current market pricing. We offer full service on-site cooking. We bring the truck, set up, serve either directly from our Food Truck(s). We also can serve buffet style where your guests can eat as much as they want during the service time. Service directly from our food truck is often faster and more cost effective. Your guests get a single large hearty meal that satisfies with your the menu of your choosing. We make sure everyone has enough to eat, then pack up and clean our area and depart. We provide all needed equipment to serve, including premium plates, utensils and all paper goods. We also offer Pickup or delivery orders. 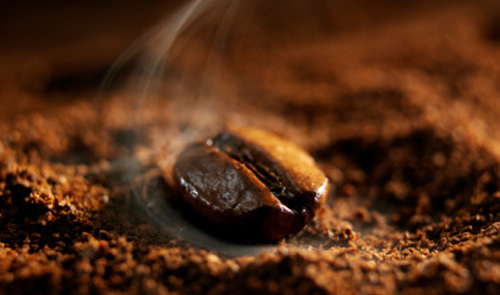 Have your order delivered fresh, hot and ready to eat or chilled for later service. Food will be bulk packed in aluminum pans. All paper products, eating and serving utensils will be included. Reheating instructions included. Delivery charge depending on location. Meats & sides can be ordered by the half pan or full size pan to suit your needs. 72+ hours notice appreciated and needed for most orders, but we will do our best to accommodate shorter notice times. Please note, all food is prepared fresh and chilled for your convenience. • All meats and sides are packaged by the half size pan or full size pan. • Don't forget the rolls. We can provide steak rolls, kaiser rolls, dinner rolls or sliders. •BBQ & Horsey (horseradish) Sauce is available by the quart or gallon. One quart is sufficient for one half size pan. Two quarts for a full size pan. 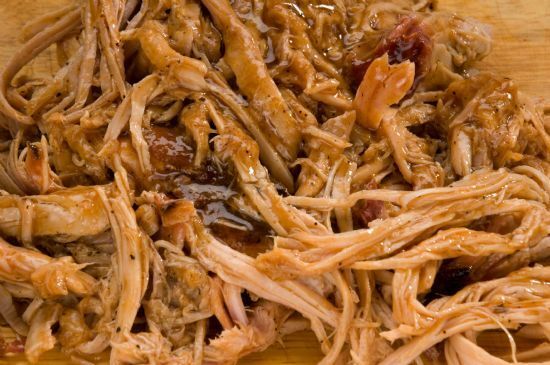 Pulled Pork BBQ served mixed with light BBQ sauce unless otherwise specified. Thank you so much for catering to our staff of 350. Everyone talked about how much they loved the food! Everything was SUPERB from the presentation to how delicious everything tasted! Your company arrived promptly, served on time, and even left us the leftovers. Very easy to work with and attentive to details! Several of the staff said they never had a catered meal that good and asked when you’ll be back. We were very happy with the overall service and professionalism that you brought to our event. I would definitely recommend your catering services to others and I look forward to working with you again and again! Real Beef Eater's! 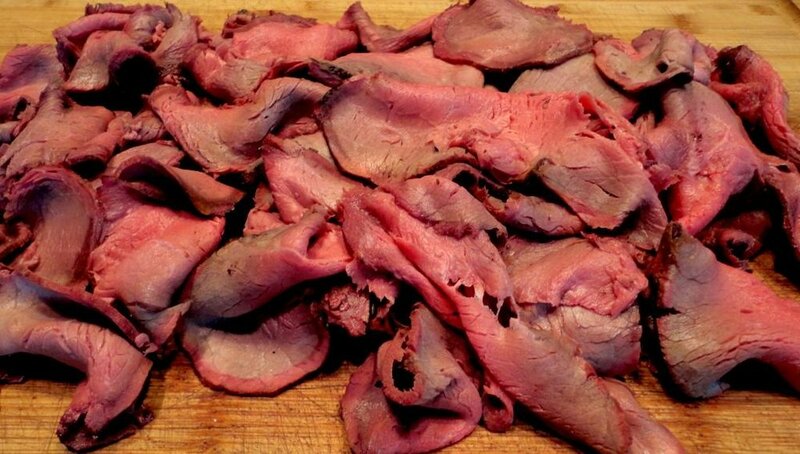 (Pit Beef & Pit Ham) Slow Smoked Pit Beef , Smoked & Sliced Pit Ham, Macaroni or Potato Salad, Assorted Cookies or Fudge Brownies, Assorted Sodas and Bottled Water. Backyard Pork BBQ! (Italian Sausage &/or Pork BBQ) Smoked Italian Sausage, Polish Sausage, BBQ Bake Beans, Potato Salad, Assorted Cookies, Assorted Sodas, and Bottled Water. Backyard Beef BBQ! (Beef Brisket &/or BBQ Chicken) Slow Smoked Beef Brisket, BBQ 1/4 Chickens, Macaroni Salad, Fresh Fruit(in season), Potato Salad, BBQ Bake Beans,Assorted Sodas and Bottled Spring Water. Ultimate Carnival Style! 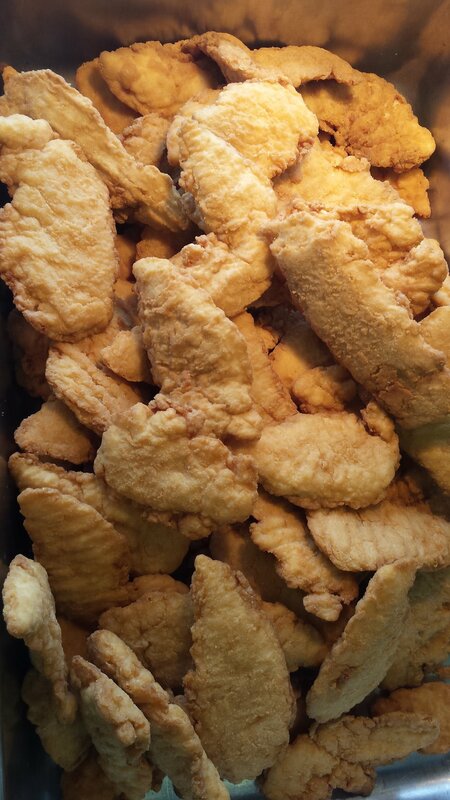 (Large Variety) Italian & Polish Sausages, 1/4lb Angus Cheeseburgers, Hamburgers, Hot Dogs, Deep Fried Chicken Tenders, Fresh Cut French Fries, Cheese Fries, Corn Dogs, Fresh Watermelon (in season) Assorted Cookies or Fudge Brownies, Assorted Sodas and Bottled Water. Summer Picnic Style! (Picnic selections) (Popular Choice) 1/4 LB Angus Cheeseburgers, Hamburgers, All Beef Hot Dogs, Amish style Potato Salad & Macaroni Salad, BBQ Bake Beans, Fresh Cut Fruit (seasonal), Assorted cookies or Fudge Brownies. Assorted Sodas and Bottled Water. With your order of Full Service Catering, options include: Premium disposable plates, disposable utensils, paper napkins, carrying trays, condiments, sandwich toppings and a choice of sauces. want something to really make a memorable event? Pennsylvania Dutch Funnel Cakes & Deep Fried Oreos: We cook each delicious cake fresh to order using our award winning funnel cake batter. Each cake is served hot and fresh with your guest's choice of powdered sugar, cinnamon sugar, or plain. We bring directly to you, you're own Funnel Cake Concession trailer and cook right in front of you!! 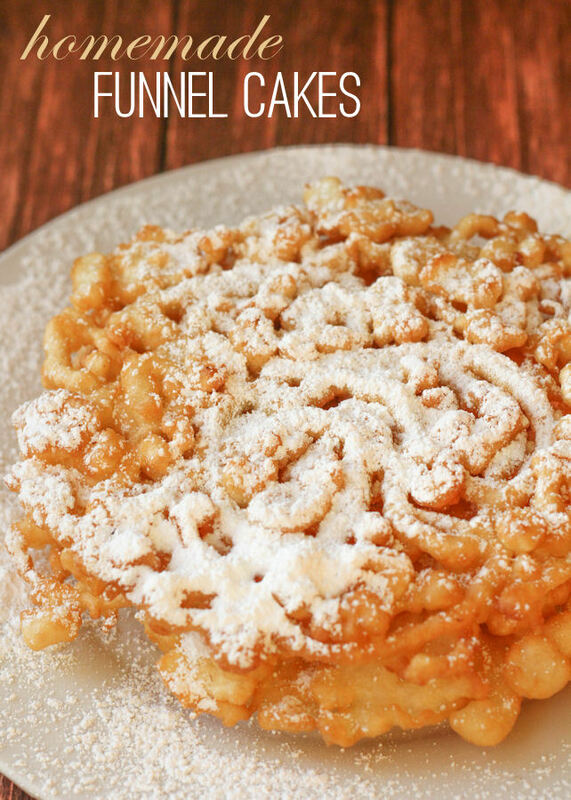 Delight your guests as they receive a fresh, hot, PA dutch funnel cake seconds after its cooked. Fresh Squeezed Lemonade Stand: We use only the freshest lemons squeezed fresh and mixed with real cane sugar and fresh water for an amazing refreshing cold drink! Your guests can come right up and help themselves! Real Fresh Fruit Smoothies: We use only the freshest fruit in our creamy, satisfying, smooth and delicious drinks. We offer fresh sweet strawberry smoothies and strawberry banana smoothies freshly made for your guests. 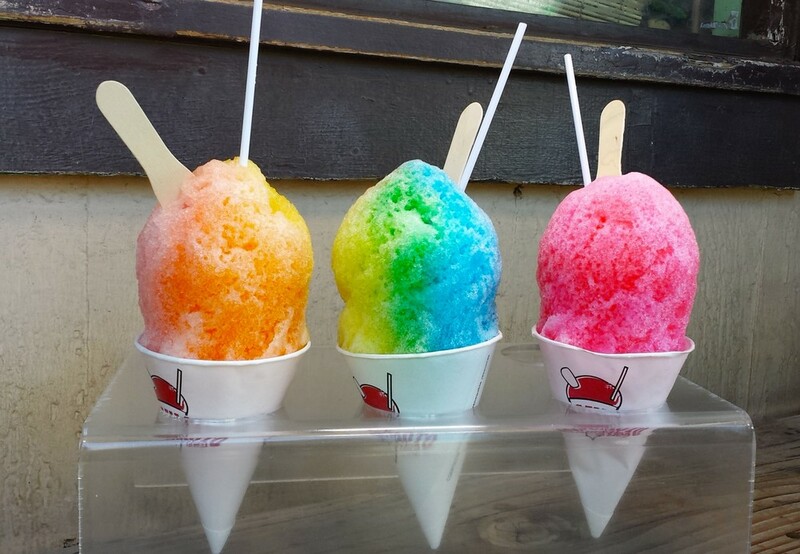 Fresh Shaved Ice: We offer freshly shaved ice overflowing in a conical paper cup with your choice of several delicious mouthwatering flavorings. Perfect for a hot summer day. A favorite for the kids and adults alike. Please contact us to let us know what you're needs are. Ready to order? need A Quote ? Additional event information such as serving time, venue location, thoughts, ideas, special requests, etc. Thank you for making our son’s graduation party memorable! The food was outstanding and we had just enough left to enjoy when all was said and done and we could really enjoy it. Our guests raved about the food and the service and the fresh cut fries were the best we have ever had. Many of our guests wanted to know how we found you and of course we gave them your website and contact information. Things could not have gone more smoothly and we appreciate the fact that you had to deal with speaking to both Helga and I throughout the process. From the moment we looked on the Cumberland Valley Concessions and Catering website we could sense that your company was top notch and experienced. We knew once we had spoke to you all that you were the right fit for our party. We were impressed with how easy and accommodating you were to our needs. Outstanding customer service! We would highly recommend your services to both small and large groups. We look forward to the possibility of working together again and will certainly be following your site to see if you pop up at any local venues! Cumberland Valley Concessions & Catering. Food Trucks Available For special Events + Catering.